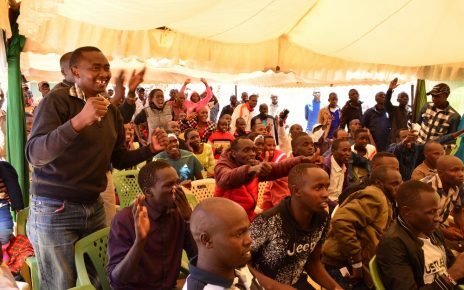 Saturday was the harvest day for Kenyan athletes after reigning supreme during the 21st edition of Lille Half Marathon in France. All Africa Games 10,000m silver medalist Gladys Chesir and upstart Vincent Rono won women and women’s races respectively in the French City. It was the worst day for reigning champion Visiline Jepkesho who fell on the speedy Chesir to finish second. Chesir, the former Commonwealth Youth champion cut the tape in 1:07.47 followed by Jepkesho in 1:08.03 before Ethiopian Tejitu Daba closed the podium 1:08.21. 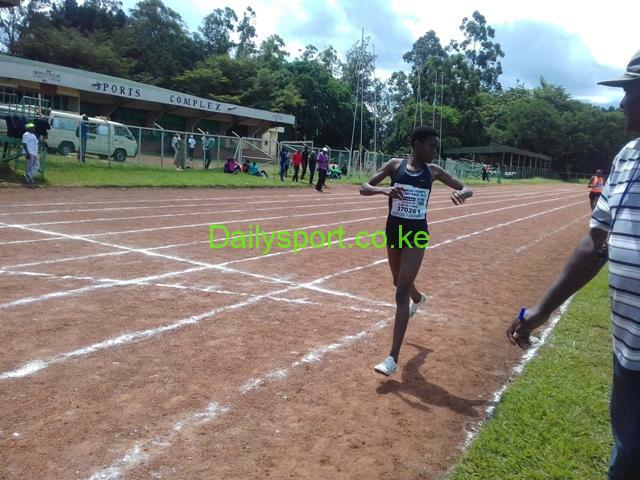 Daba led her country mate Zerfie Tezema and Zinash Debebe to fourth and fifth places respectively in 1:11.24 and 1:11.34. But Rono surprised the majority when he won the men’s title with less 0.23 seconds off the course record. 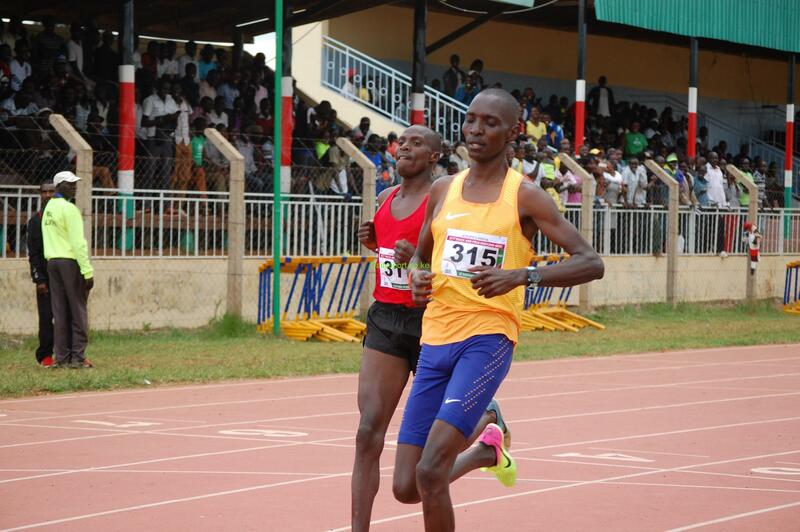 He clocked 59:27 tomiss the course record set by another Kenyan EzekielChebii with 59:05 in 2012. Three Ethioipans Getaneh Molla (1:00.34), Tadu Abate (1:00.580 and Bashir Abdi(1:01.50) fifth, seventh and nighth place spoiling the party for the Kenyans as they seven places in top ten. 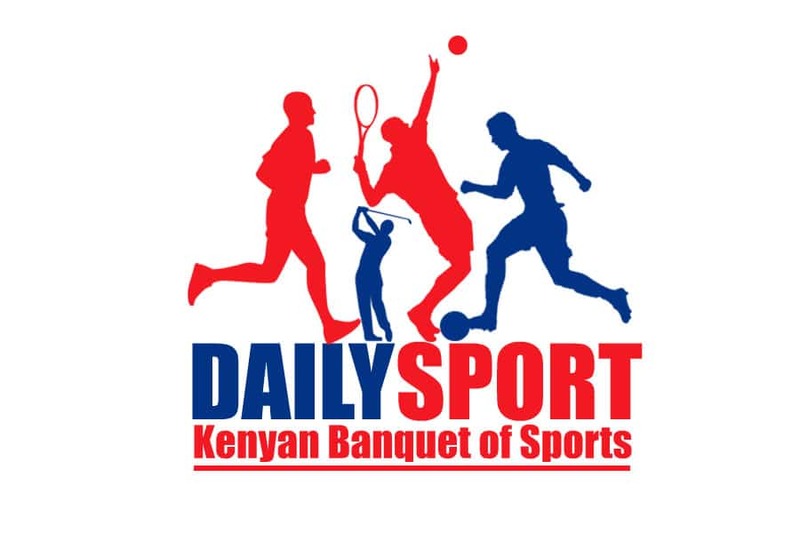 Dominic Kiptarus took sixth place with 1:00.53, Cosmas Birech of 1:01.40 taking eighth position with Asbel Kipsang of 1:01.52 closing the top ten positions.